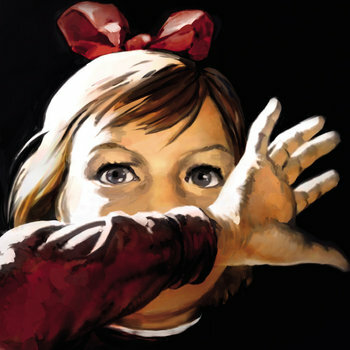 found via mention on SNA forums. 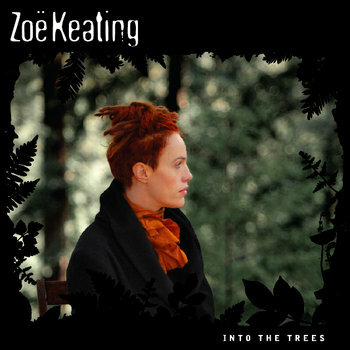 Zoe Keating: Into The Trees – Modern Classical..but has almost an electronic austere feel to it. 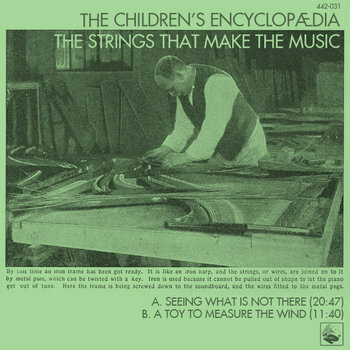 The Children’s EncyclopÃ¦dia – The Strings That Make The Music : floaty ambient electric guitar stuff.